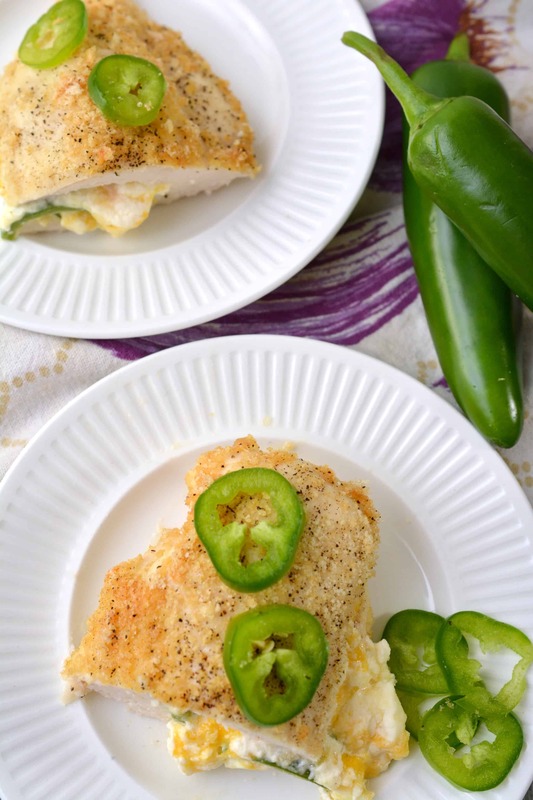 This jalapeno popper chicken keto recipe is Keto comfort food at its finest! I know that you are just like me. 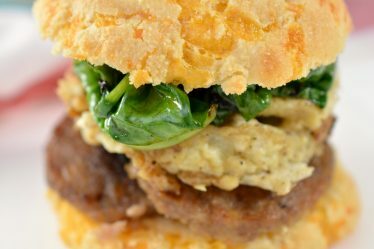 At then end of the day comfort food is just what the doctor ordered. 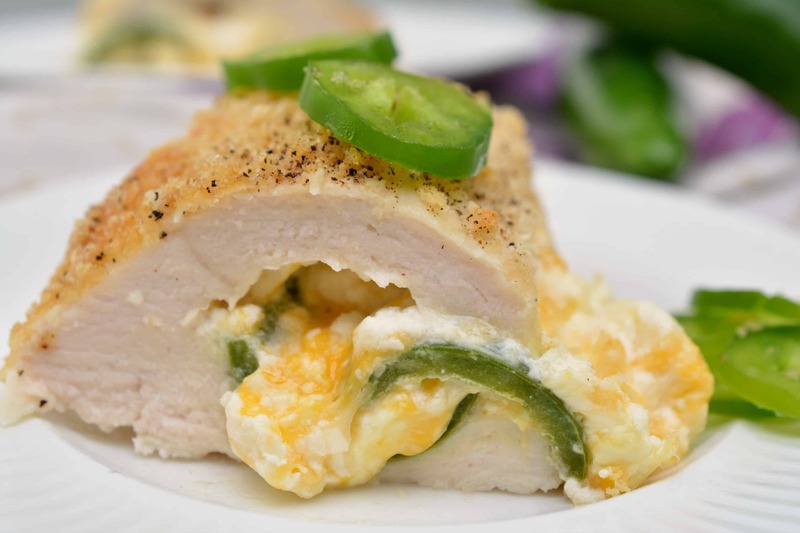 What if I told you that you could have your jalapeno popper stuffed chicken and not ruin your diet?? 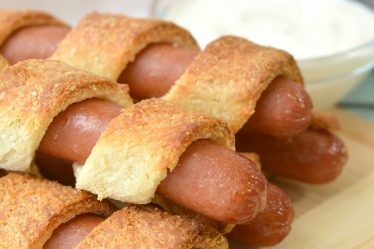 Yes, I said enjoy the comfort food while staying on your diet. 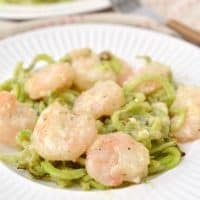 Isn’t Keto the best!!?? 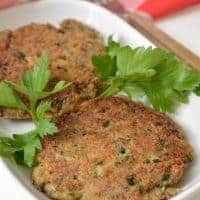 Sometimes it is hard to come up with new Keto recipes and sometimes Chicken just feels a little boring. 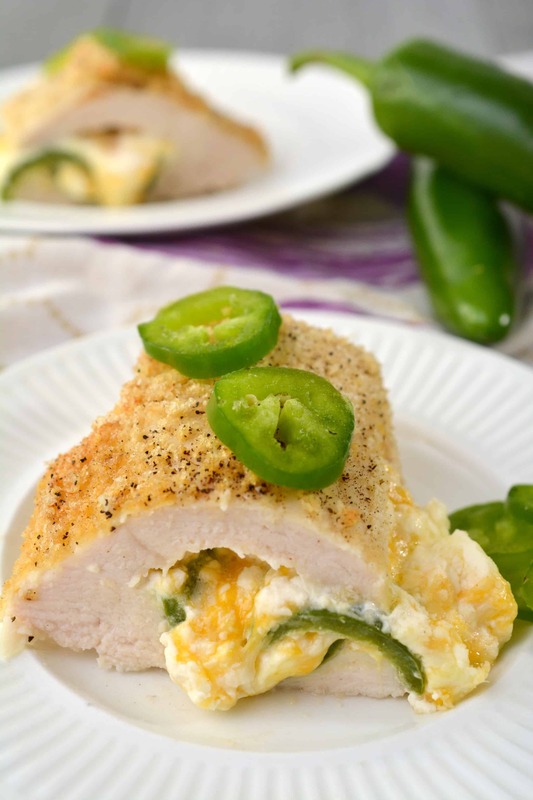 I love this jalapeno stuffed chicken because it is packed full of amazing flavor that I never get bored. 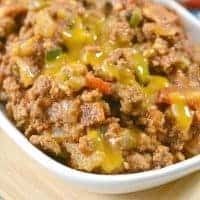 It is one of our family favorites and would be a perfect Keto Mexican Food recipe for Cinco de Mayo. 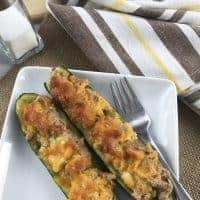 Not only is it an easy Keto recipe but an absolutely delicious one! 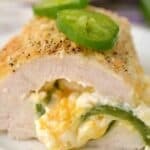 I hope that you enjoy out Keto Jalapeno Popper Chicken recipe! With a sharp knife, make a cut lengthwise in each chicken breast to create a little pocket in the center. Do not slice all of the way through the chicken breast and cut it into two pieces. Instead, make an incision that allows you to make a space in the center to be stuffed. 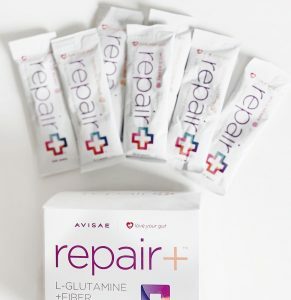 Place 4 oz. 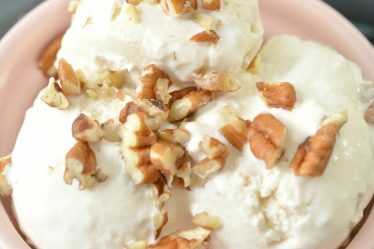 of softened cream cheese and 2 oz. of shredded cheddar jack cheese into a mixing bowl, and combine them together with a fork. Cut the top off of each of the jalapeno peppers, cut them in half lengthwise and use a spoon to scoop out and discard the seeds. Stuff one half of each pepper with the cheese filling. Mound the filling up a bit within the pepper half. Put the two slices of each jalapeno pepper back together again so that it forms a whole stuffed jalapeno. 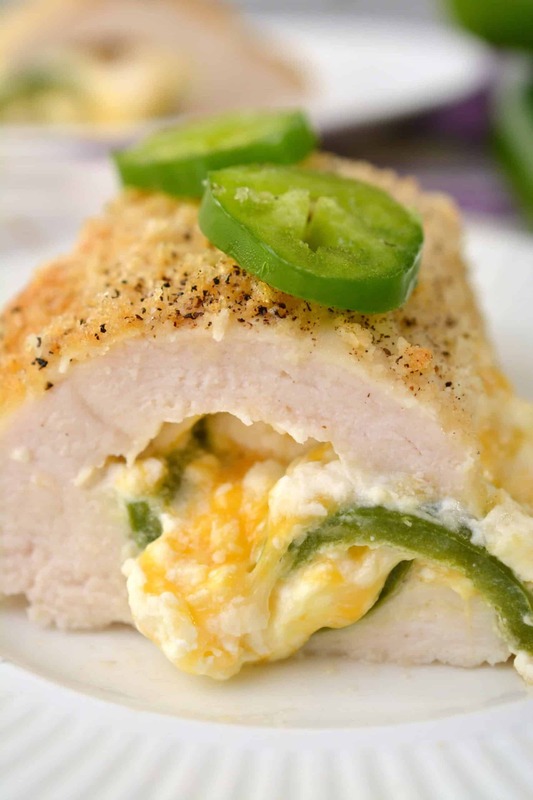 Place one stuffed jalapeno pepper inside the pocket of each chicken breast, and close the chicken breast down around it. If you cannot do this, you can secure the chicken breast closed with some cotton thread or a toothpick. Place the beaten egg in a shallow bowl, and lay the almond flour and crushed pork rind crumbs on two separate plates. 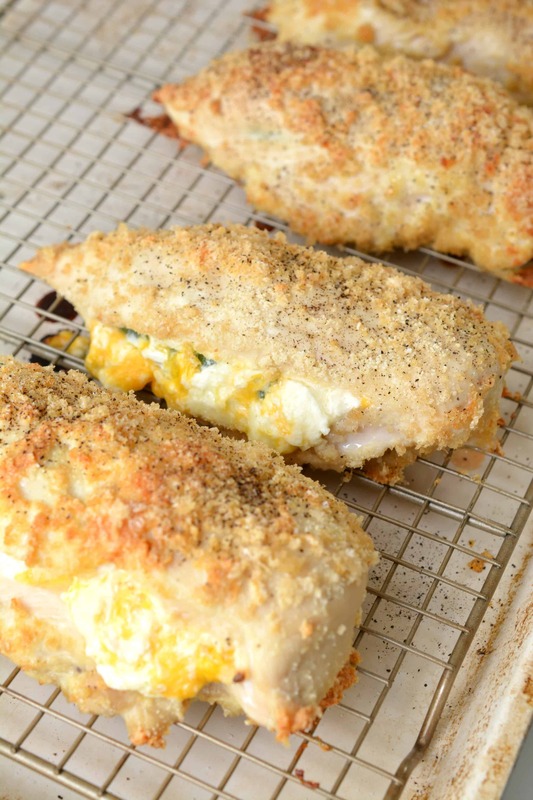 Dip each chicken breast in the almond flour, egg and then the crushed pork rind crumbs, being sure to coat both sides. Top each chicken breast with salt and pepper to taste. 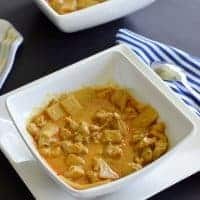 Place the chicken on a baking rack or baking sheet, and cook for 25-35 minutes until the chicken is cooked through and the top is browned and crispy. After a delicious meal, I’m always in the mood for a nap– check out M3Z Sleep spray for a great night sleep!